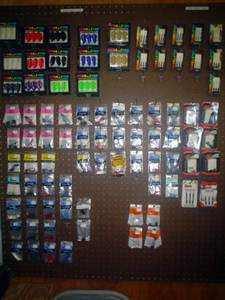 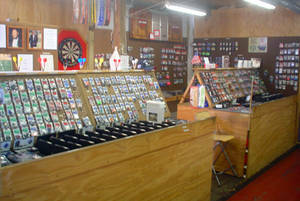 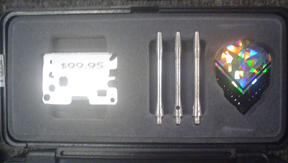 We offer a full line of flights, shafts, tips, tools, cases, score boards, blackboards, cabinets. 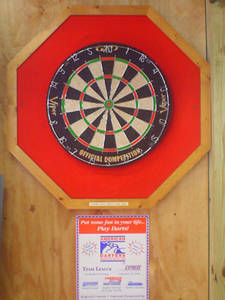 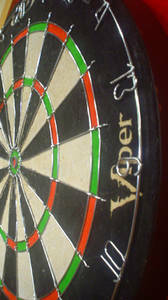 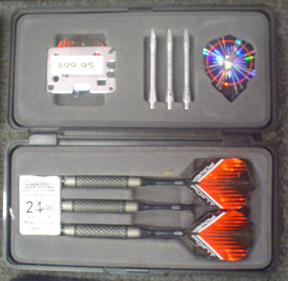 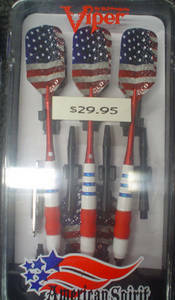 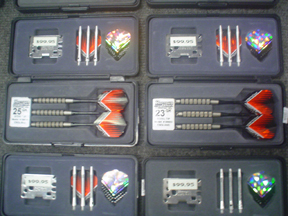 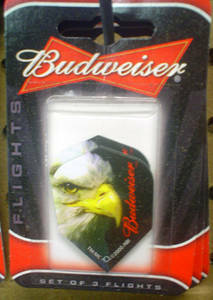 Also, Harley Davidson dart cabinets, bristle boards, ‘Winmau’, Nodor and Razor Back products. 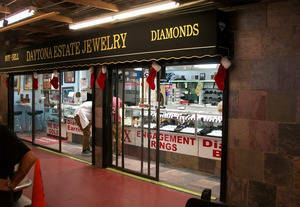 Visit us on row B South, just off of Main Street!